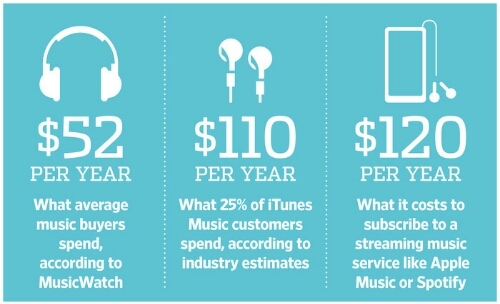 Is streaming music worth $120 a year to listen to a buffet of music but never own a track? How helpful are the algorithms from these services in expanding your musical interests…? I’ve been using Google Play for about five months now and I swear every month I question wether or not I should keep it. 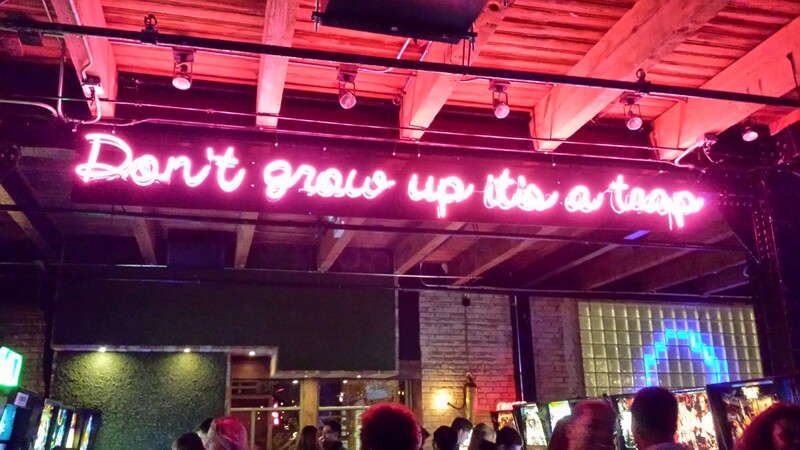 I end up renewing becuase I can’t bear parting with my new playlists that contain old standbys like Esthero, Fleetwood, Ani Difranco, Miles Davis, T.I., Average White Band, Antonio Carlos Jobim, Beyoncé , Chopin, Diana Krall, Astrud Gilberto, Norah Jones, KT Tunstall, Blossom Dearie, Lil Wayne, Chris Botti, Chavela Vargas, Bob Marley, Hall & Oates, the Yeah Yeah Yeahs and more. I am so hooked into Google platforms, there is no turning back. I’ve got e-mail, a Google Wallet card, a decent bit of electronic money flowing in from Google Rewards, Google Fit and …I’m close to just applying for a job and joining the team. All that aside though, as you may be able to tell, I love music. My musical taste are diverse but focused heavily in jazz, bossa nova, and indie/folk. Google Play Subscription works for me overall and I haven’t run in to too many situations where there was something I wanted to listen too and they didn’t have it. 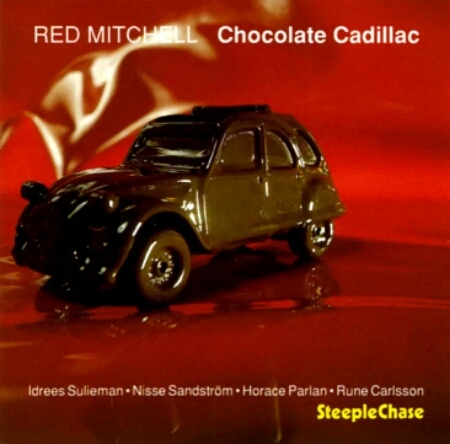 The only song I can think of that Google didn’t have at the moment is a song called “Chocolate Cadillac” by Red Mitchell. That annoyed me, but I got over it and bought it on Amazon. Speaking of Amazon, my family is an Amazon Prime Family and Amazon has music streaming too but I just never looked into it. With so many players on the field now, it may be time for a sistah to shop around, you dig? This WSJ article expounds on the delimma with the news of ‘Johhny Come Lately’ Apple adding a service to the mix.